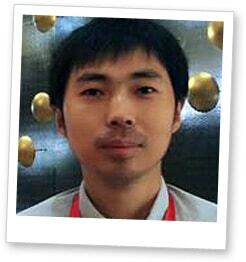 Jin is a computer science and technology graduate of Beijing Information Science and Technology University with expertise across the NFC payments ecosystem, including EMV, PBOC and PCI standards, prepaid cards and payment network system design and development. He joined Giesecke & Devrient China in 2010 and worked for Paytend in Beijing for three years before joining Okey Co in 2017. Jin is happy to take technical questions on adding NFC capabilities to wearable devices, mobile payments and transportation ticketing. Areas of specialism include Mobile Payments, Tokenization and Travel & Ticketing. Ask a question here.